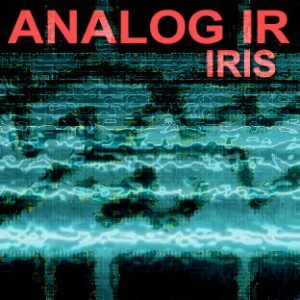 Analog IR provides 110 Beautiful Pads for Izotope IRIS using the Analog Sample Collection as building blocks. Instruments are constructed using 1-3 Samples and take full advantage of the Spectral Features of IRIs and most have Aftertouch assigned to the Filter Cutoff. The intention was to provide musically useful Pads full of texture and movement. All 209 WAVs that form the Analog Sample collection are also available to explore when creating your own sounds. Now updated for Iris 2. Also contains the v1 presets.